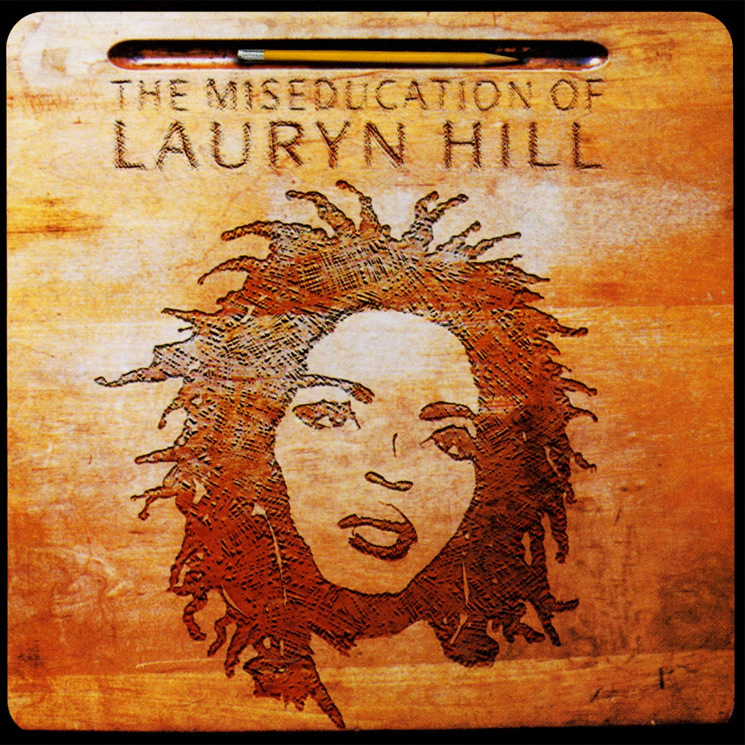 This year marks the 20th anniversary of Lauryn Hill's revered solo debut The Miseducation of Lauryn Hill, and to celebrate the occasion, she's taking the album on tour. The trek, kicking off July 5 in Virginia, will find Hill playing the album in its entirety from front to back. The tour features a pair of Canadian dates, first bringing Hill to Toronto's Budweiser Stage on July 18. She'll come north of the border again in September, playing Burnaby's Deer Lake Park on September 14 just outside Vancouver. Tickets go on sale to the general public April 20 at 10 a.m. EDT, with further pre-sale information available here. Find a complete itinerary below.